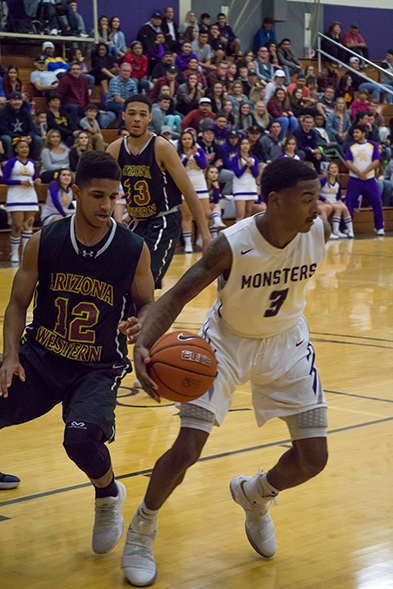 EAC's Gila Monster Basketball team is a Division I member of the Arizona Community College Athletic Conference (ACCAC). 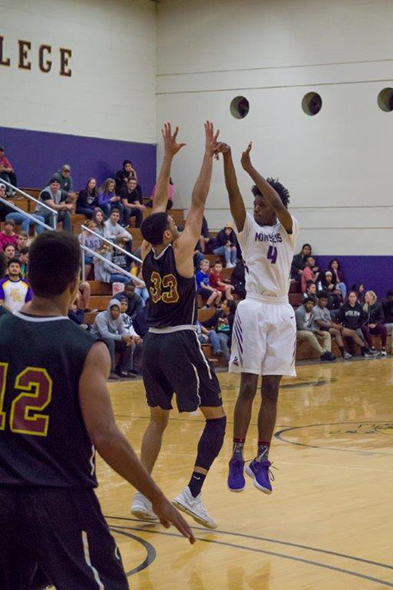 The ACCAC is a 12-team league which plays 30 regular season games, including 22 ACCAC conference match-ups. 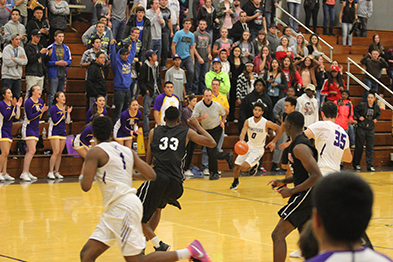 Eastern plays a nationally competitive schedule against the NJCAA's top programs. 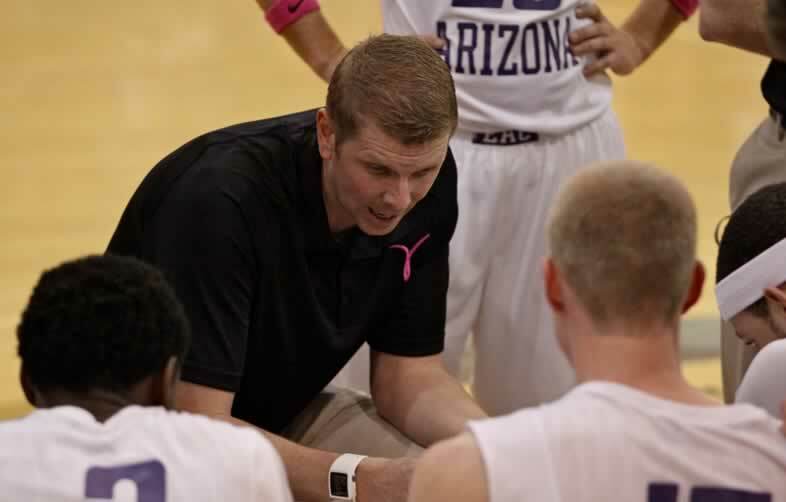 The ACCAC also has a pre-season jamboree in Phoenix which allows the EAC players a chance to play in front of 100+ 4-year coaches. The program's success and competitive schedule allow maximum exposure for the players. 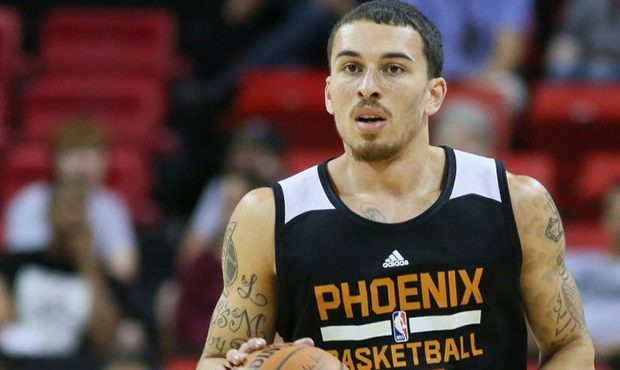 A Guard for EAC during the 2008-2010 seasons, Mike James has signed a contract to play for the Phoenix Suns for the 2017-2018 season. 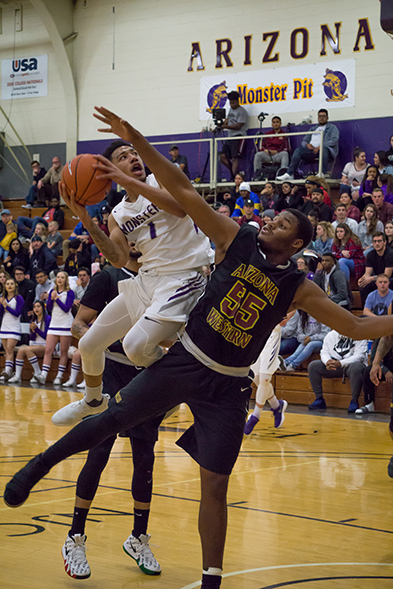 While at EAC, James was named to all-conference and all-region teams and posted the fourth-highest scoring average in NJCAA Division I during the 2009-10 season by averaging 26.0 points. Prior to signing with the Phoenix Suns, James signed with Panathinaikos (Greece) for the 2016-2017 season, he joined the Phoenix Suns for the 2015 NBA Summer League, signed with Laboral Kutxa, Spain (Euroleague) in 2015, and was the 2013-2014 League MVP in Italy. EAC Forward during the 2010-2012 season, Spencer Coleman is currently playing professionally in Australia. 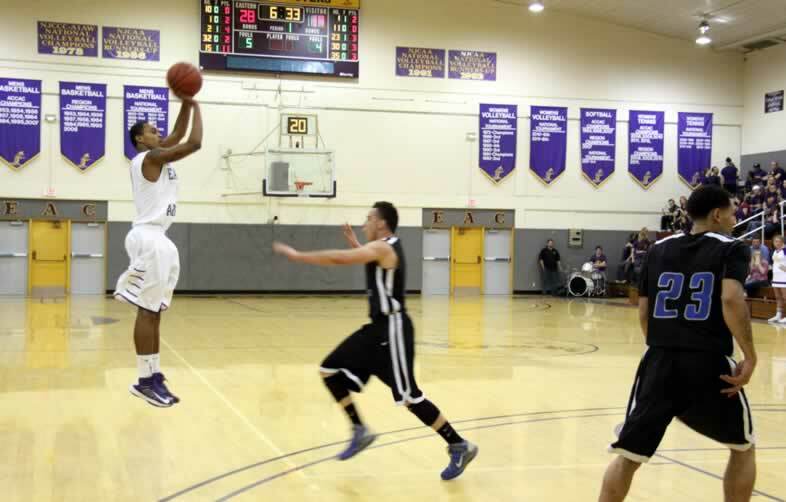 While at EAC, Coleman was a JUCO All-American for the 2010-2011 and 2011-2012 seasons. EAC Guard during the 2012-2014 seasons, Taylor Stafford is playing professionally in the Iceland top league for 2017-2018. 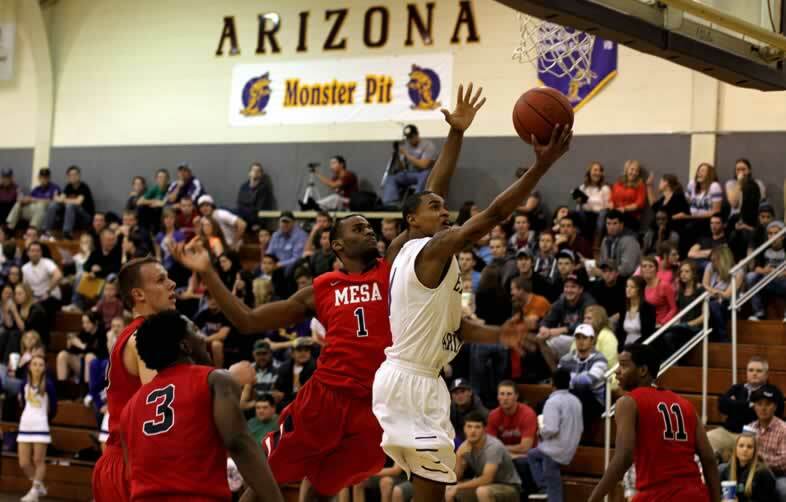 While at EAC, Stafford was a JUCO All-American for the 2012-2013 and 2013-2014 seasons and was an ACCAC Player of the Year for 2013-2014. 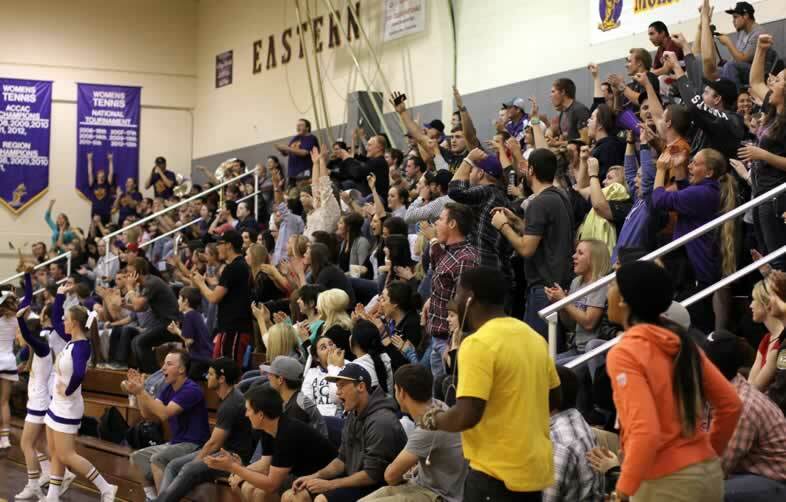 Eastern is Arizona’s oldest community college with approximately 3,100 students on the main campus in Thatcher. Over 200 are athletes, the majority of whom live in on-campus residence halls. EAC fields teams in football, basketball (men’s & women’s), volleyball, softball, golf (men’s), tennis (women’s), and baseball. Eastern is located in Graham County with a population of 35,000. The scenic views and perfect weather make for one of the best Junior College locations in the country. The main campus is in the Gila Valley at the base of the beautiful Mt. Graham, a 10,720 foot peak. Principal economic activities in the area include farming, ranching, mining, governmental services, and higher education. Both the College and the community offer a wide variety of activities and cultural events.